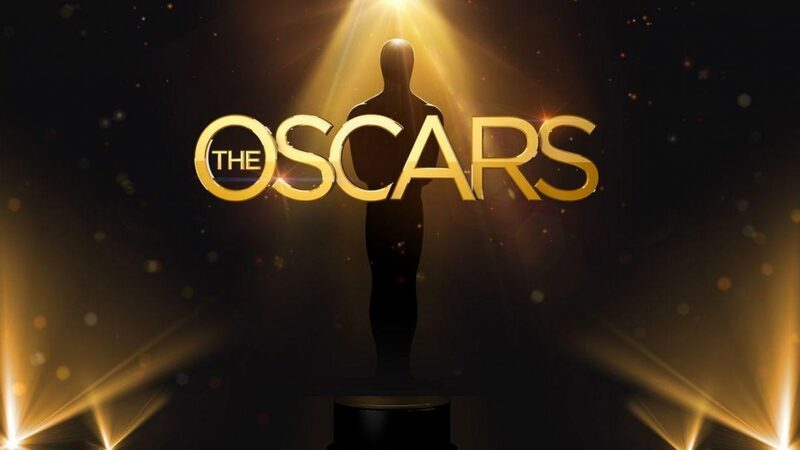 Followers of this blog will remember that last week we looked at some of the social media data around Oscar nominees in the Best Actor, Best Actress and Best Director categories and now that the show is over and the winners have been announced it is time to see how our insights matched up to the results. This one was harder to predict but from looking at our data it was clear that, whilst there had been spikes in conversation supporting other winners, Brie Larson had seen strong ongoing support on social media for her role in ‘Room’ since the nominees were announced. It is also worth pointing out that, although she doesn’t share the same level of followers as Jennifer Lawrence, she saw the second largest following as a result of her active and well managed official Twitter account. And so we have to wonder if, in some way, these numbers influenced the outcome. Sadly not third time lucky here — although worth mentioning that George Miller, the winner our conversation data suggested, actually swept the board elsewhere with ‘Mad Max: Fury Road’ picking up an impressive six Oscars in categories such as Best Film Editing and Best Production Design. Interestingly, the Best Director award also went to a personality with a high number of social followers, although these seem to be mainly across ‘unofficial’ social media accounts.